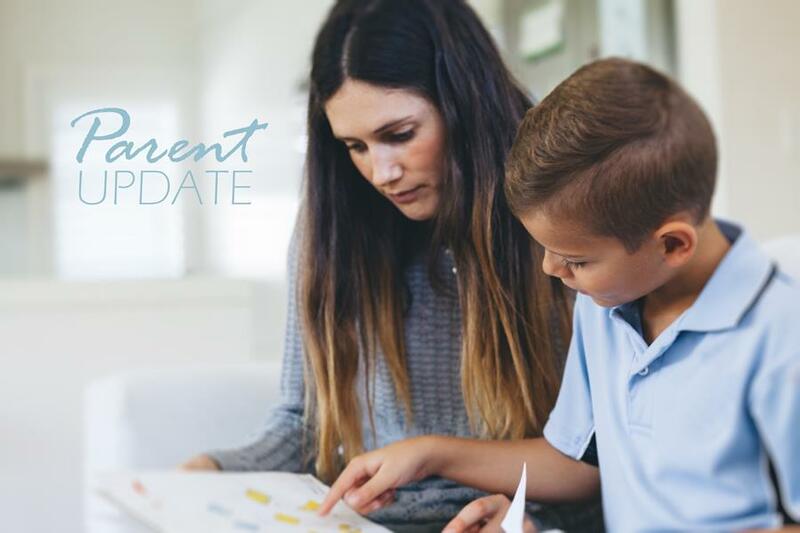 NAPLAN is less than two months away, and your child's teacher may soon be sending information home about the annual literacy and numeracy tests for all Year 3, 5, 7 and 9 students. At ACARA, we develop the tests, based on the content of the Australian Curriculum. So there's really no need for any special preparation - what students learn in the classroom is what they're tested on in NAPLAN. 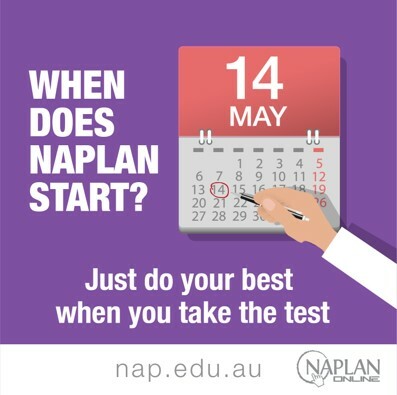 When NAPLAN comes around each year, there's always a lot of talk around it on social media and in the news, and sometimes this can cause anxiety. The adults in children's lives can lessen any anxiousness by putting NAPLAN in perspective. You can remind your child that NAPLAN is a simple check to see how they’re going with writing, spelling, reading and maths. That it’s okay to be a bit nervous – a bit like being nervous before a swimming carnival or soccer game. And that all they can do is their best. Read the information brochure for parents and carers about NAPLAN. This year, around 50 per cent of schools across Australia will be taking NAPLAN online. This means students in these schools will be doing the literacy and numeracy tests on a computer, tablet or laptop. We’re not the first ones in Australia to do online testing – for example, in Western Australia, students participate in an online literacy and numeracy assessment (OLNA) and in NSW, students participate in HSC minimum standard online tests. You can check with your child's teacher whether your son/daughter will be doing NAPLAN Online or on paper. Read the information brochure for parents and carers about NAPLAN Online. What do parents think about NAPLAN? Some negative views remain and parents note a lack of familiarity with the format and content of NAPLAN tests. Parental attitudes toward NAPLAN are influenced by the way in which their child's school positions the tests. Read the research report on our website. Do you have a curious kid? Are robots smarter than humans? What happens when fruit ripens? Why do we have a drought? 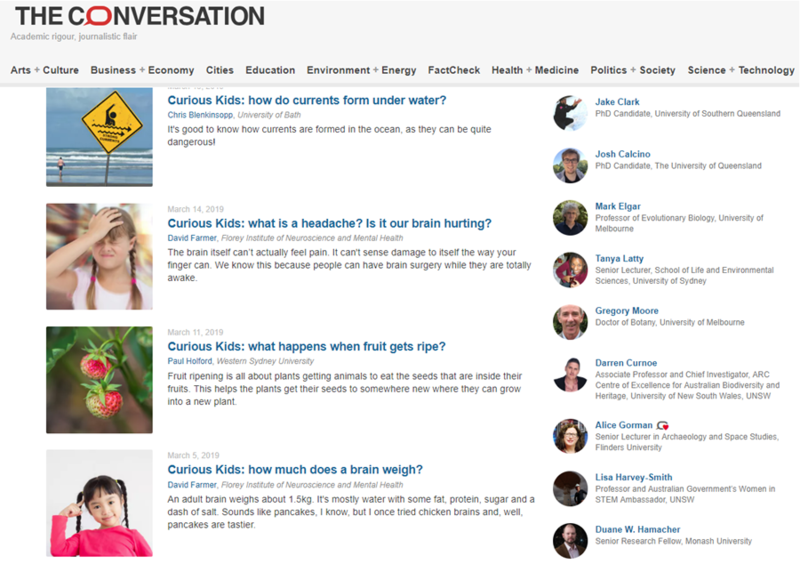 Academic news website The Conversation encourages children to send questions they'd like an expert to answer, and publishes the articles in child-friendly language. It's a great way for parents to bond with older children about current issues, and encourage them to exercise their ICT and critical and creative thinking skills (Is this information evidence-based? How do I know I can trust the author? What other questions do I have about this topic?). What do you think of the Australian Curriculum website? Our Curriculum team want to know what you think of their website. There's a parent section that links to resources and FAQs, but how can we improve? What would you like to see/know/read about? Do you find it easy to navigate? Feel free to share your thoughts with the team by completing the survey. Q: Where can I see my child's school's NAPLAN results from last year? We publish individual schools' NAPLAN results on the My School website each year. My School will be updated with 2018 NAPLAN results in the coming weeks. Keep an eye out on our social media channels for the announcement! My School contains more than just NAPLAN results. There's information about school staff, funding, enrolments, attendance data and more. My School helps parents make fair comparisons between similar schools, using the index of community socio-educational advantage (ICSEA). It can help you find information about schools in your local area and make informed decisions about your child's schooling. Do you have tips for parents on engaging with children’s learning? Ideas on how your child’s education can be improved at the parent/teacher level? We’d love you to contribute to our newsletter and be published on our soon-to-be-relaunched ACARA blog. Email us at parentupdate@acara.edu.au. Brought to you by the Australian Curriculum, Assessment and Reporting Authority (ACARA). If you no longer wish to receive this e-newsletter, click 'Unsubscribe' below.